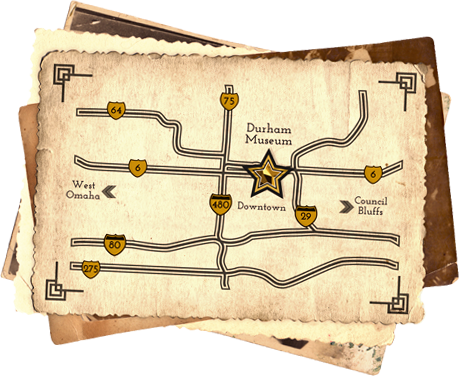 The Durham Museum is home to the 29th annual Omaha District History Day Competition February 26 – 27. 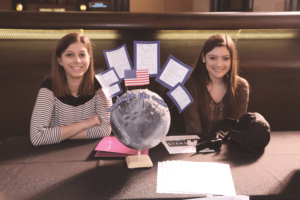 More than 300 students in grades 6-12 from Douglas and Sarpy counties will compete in various categories including exhibits, documentaries, performances, historical papers and websites. There are many opportunities to get involved with the Omaha District History Day Competition. If you are interested in volunteering, please contact the Education Department at 402-444-5027 or email education@DurhamMuseum.org. Help us make history fun for these Omaha area students!